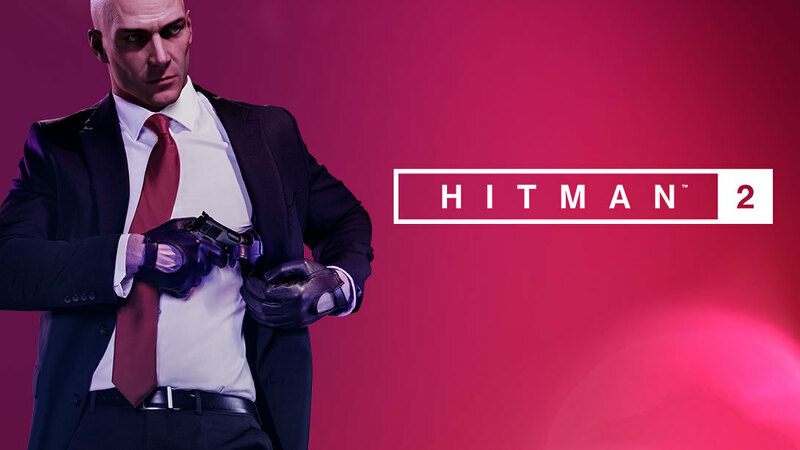 Warner Bros. Interactive Entertainment today released Hitman 2 – How to Hitman: Immersion, the first installment in a new video series showcasing the variety of features, enhancements and items coming to HITMAN 2 on 13th November. The first video takes a closer look at how players can fully immerse themselves into the world of HITMAN 2 by blending into the crowd, exploiting the hyper-detailed locations and utilising the numerous personalities populated by the revolutionary A.I. to create a domino effect with vast repercussions. Hitman 2 also introduces new ways to play with the Sniper Assassin mode, a standalone feature that brings a co-op experience to the Hitman series for the first time, allowing two players to work together online to take down their targets. Sniper Assassin is available to play now as an early access bonus for consumers who pre-order the Hitman 2. Players can also enter the Hitman: Sniper Assassin Competition and put their marksman skills to the ultimate test for a chance to win the grand prize of getting their name and likeness included in future Hitman 2 content. For more information, visit: hitman.com/en-GB/competition. Hitman will be available for PlayStation 4, PlayStation 4 Pro, the Xbox One family of devices including the Xbox One X and PC beginning 13th November 2018.